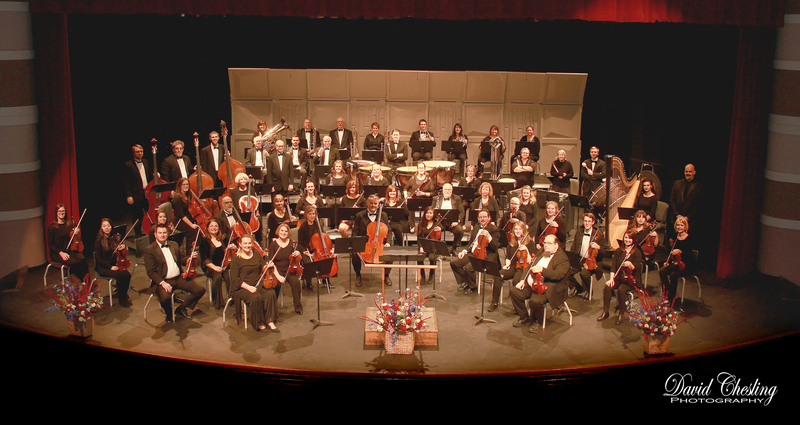 The Muscatine Symphony Orchestra is a community-based orchestra made up of volunteer local and professional musicians from the Muscatine area as well as regional universities from Eastern Iowa and Western Illinois. The symphony provides a wide variety of music for all age groups. It performs five Masterworks concerts running from October to May and two free July and Christmas concerts, with musical styles ranging from classical to movie and Broadway, to big band and jazz swing such as Duke Ellington, Count Basie, Benny Goodman. 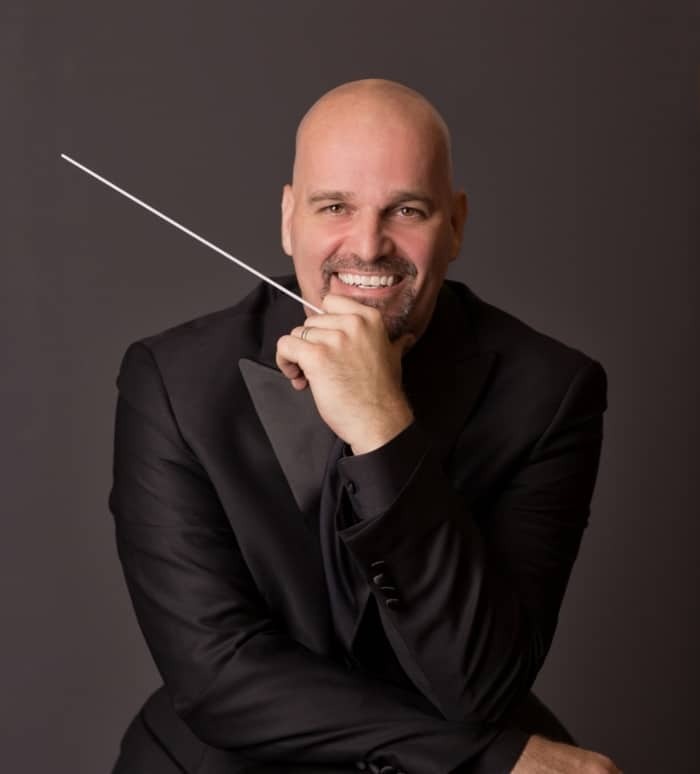 The symphony brings in guest performers and soloists to enliven its shows, with the approval of the Board of Directors, while Maestro Dollinger aims to make the atmosphere fun and family-friendly for the audience. With Muscatine Symphony Orchestra musicians as instructors and conductors in Muscatine and surrounding counties, the organization also supports youth orchestras in the schools, and provides financial support opportunities between the schools and the symphony. Overall, the Muscatine Symphony Orchestra is composed of about 50 musicians that range from volunteers, to college students, and professional members, all under the musical directorship of Maestro Brian Dollinger, who has served as its artistic director since September 2004. The symphony is partnering with the Semper Fi Fund from the November 10th concert until April 30th, to support wounded veterans in their recovery and transition process from active duty back to their communities. Support for this website redesign is provided by the Iowa Arts Council, a division of the Iowa Department of Cultural Affairs.